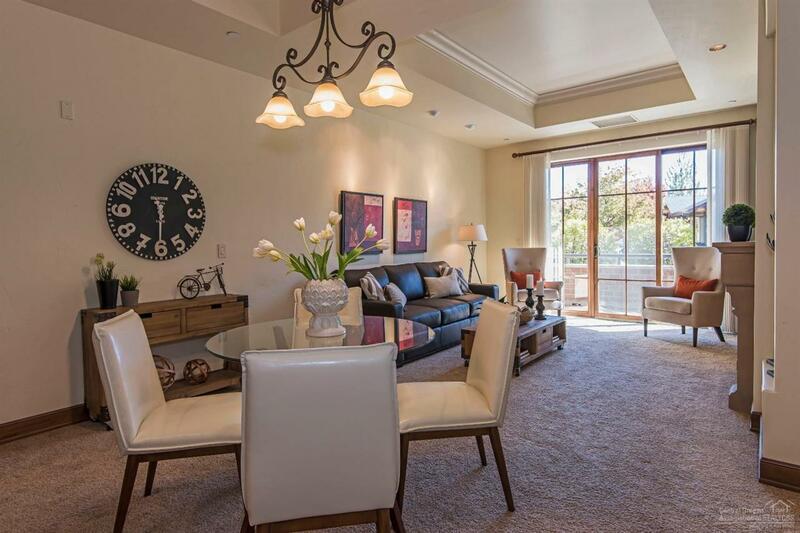 Stylish & composed living in the heart of the Old Mill District. 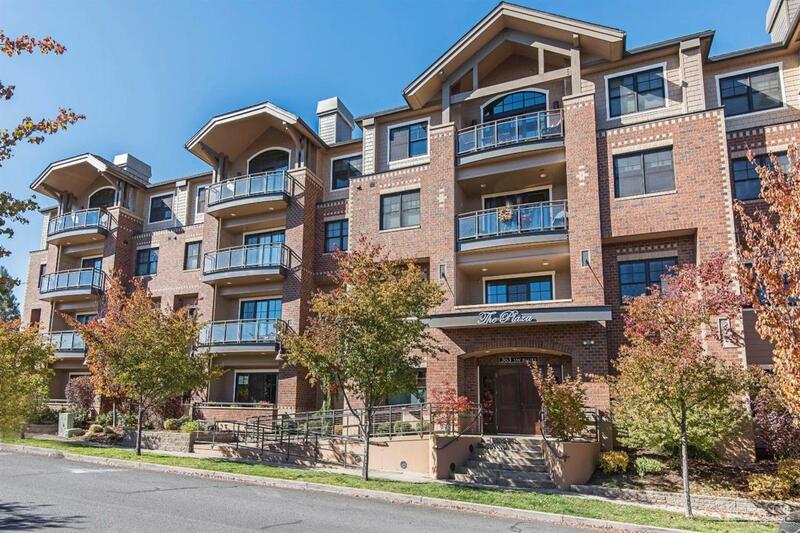 The Plaza is Bend's premier development convenient to downtown, restaurants & more. The private courtyard is perfect for enjoying sunsets, concerts & capturing some amazing views. 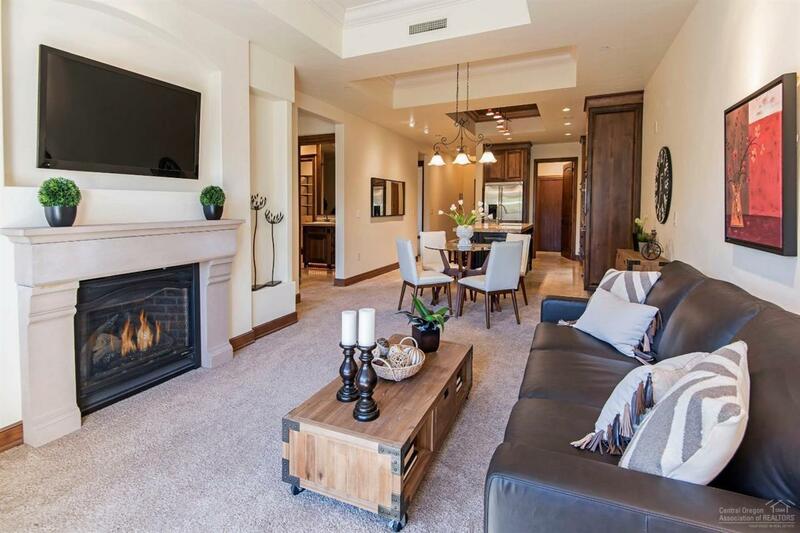 The home is an open concept with coffered ceilings, high-end kitchen finishes, pantry, fireplace & two master suites. 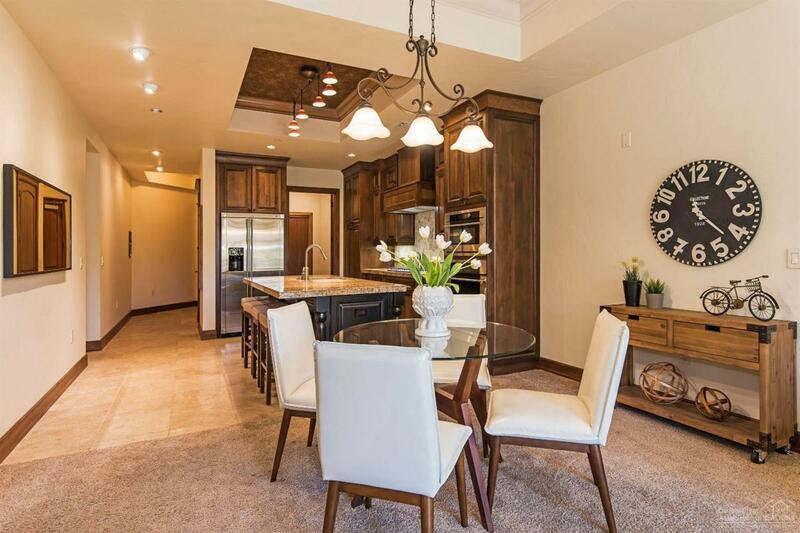 Underground secure heated garage w/ 2 dedicated spaces & storage. A fantastic investment opportunity as owner has rented unit fully furnished for $2,600/month. Bathroom Desc Shower And Tub Stall Shower Tile Walls Counters-Tiled Tiled Shower Tiled Vanity(S) Double Vanity Enclosed Toilet Under Vanity Ltng.